When you’re missing one of your teeth, more than your appearance is affected. Missing teeth cause problems for oral health and function, but dental implants offer a solution that restores your smile and helps you regain excellent oral health, as well as the ability to bite and chew properly. If you have one or more missing teeth, Diamond Dental helps you restore your health and well-being with implants at our Edmonton dental office. Implants even support bone health like a real tooth would. 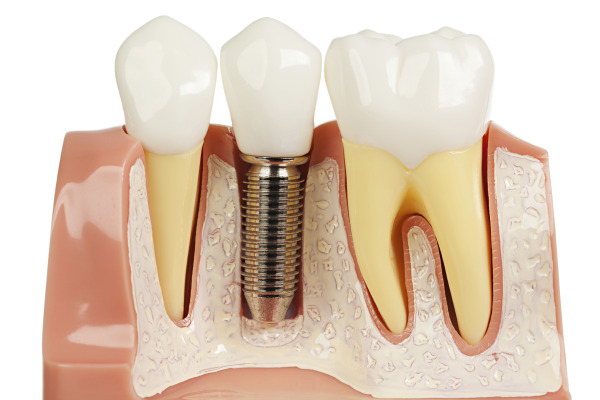 Your implant’s base is a small metal post that is placed into bone in the jaw in order to act like a natural tooth root. The post stimulates bone so it’s able to stay strong and healthy. Implants also prevent bone depletion that many patients with missing teeth often experience. We help patients get the most out of their dental implants by taking steps to help their implants last a lifetime. When your treatment plan has been completed, you’ll visit one of our trusted oral surgeons for implant placement. Dr. Diamond, Dr. Renzi and Dr. Winand work closely with oral surgery specialists for a concentrated team effort and predictable results throughout implant treatment. When your implant has healed and fully integrated, you’ll return to Diamond Dental for the final step – restoration of your implant. But adding a crown to a dental implant is much different than getting a crown on a regular tooth. Our dentists design your implant crown to link properly to the implant, so your new tooth is strong and supports improved oral function. Because we understand that every patient has different oral health needs, we select the right material for your crown – one that will help promote long-lasting treatment benefits. We offer options like gold, tooth-colored zirconia, and porcelain-over-metal for implant crowns. You don’t have to live your life with missing teeth or partial/removable ill-fitting dentures. We help patients find lasting and healthy solutions to tooth loss with dental implants in Edmonton, AB. 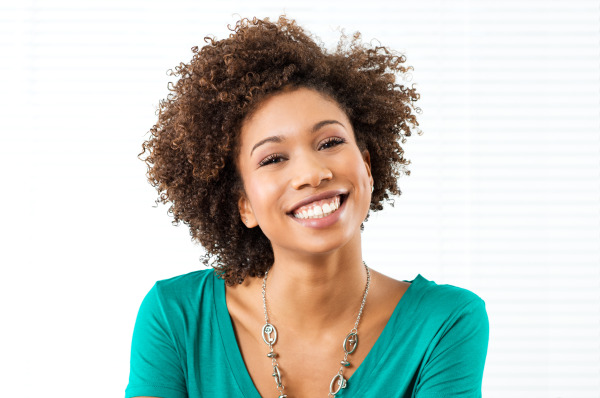 If you have questions about how dental implants can help you, please contact Diamond Dental for your consultation.